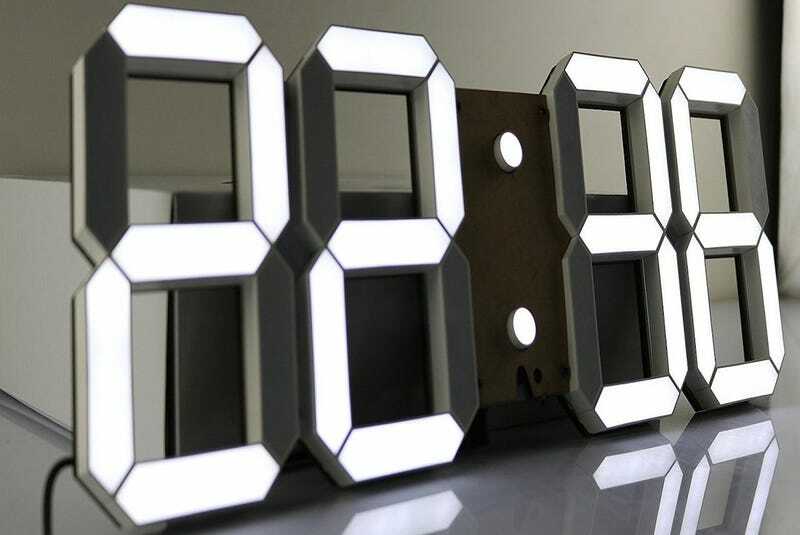 This giant clock has some extra features like a countdown mode, a stopwatch, and even a thermometer, but it’s okay if you never get around to using them. 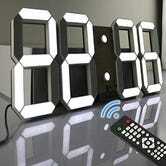 It’s a giant digital clock, it looks awesome, and it’s as cheap as we’ve ever seen right now after you clip the 5% coupon. That’s enough.